Good surgical outcomes depend on technical excellence, but a surgical team’s performance is also affected by the cognitive and inter-personal skills that team members bring to the job. The attitudes, beliefs, and behaviours colleagues share with each other make up their collective culture – “the way we do things around here.” In surgery, culture influences how well we work together, how well we communicate with each other, our dedication to safety and, ultimately, how well we care for patients. Additional studies have shown a relationship between surgical team culture and the rate of adverse events. 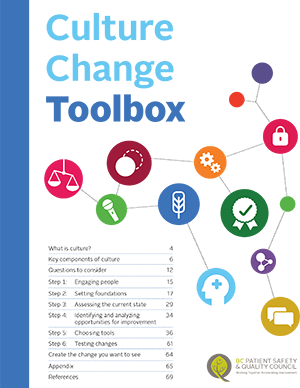 Culture is also a major factor in change management, which means it can impact surgical departments’ engagement in improvement initiatives such as the surgical checklist and NSQIP. 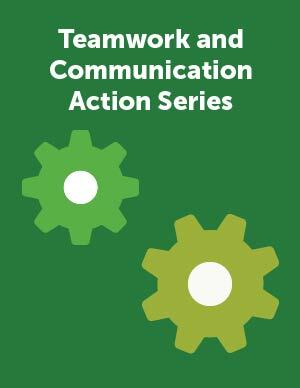 We offer a free and interactive 13 week Action Series that focuses on skills and tools to improve teamwork and communication on your team. In the first two waves of the Action Series, nearly 90 teams have participated with over 600 total participants from across BC! 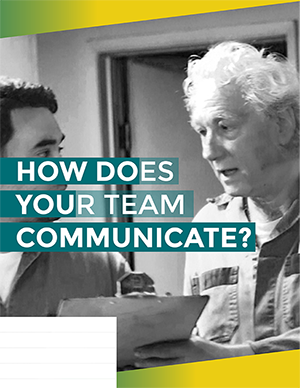 After watching the video, use the guide to facilitate a debriefing conversation with your team. By engaging teams with a creative and non-clinical example, we hope to provide an opportunity to hone your observation skills and work to develop and improve how your team communicates.